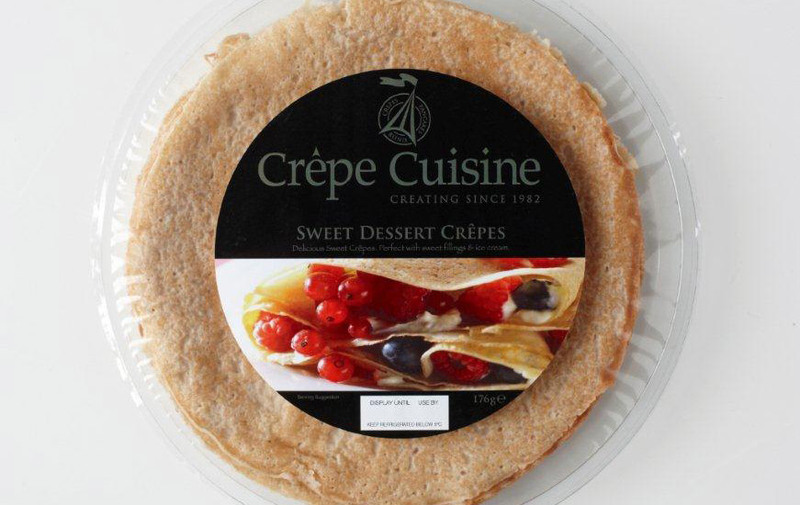 From rectangular lasagne crêpes and blini dipping kits to hot Mexican pancakes and low-gluten Indian dosas, we thrive on finding novel solutions for our customers. 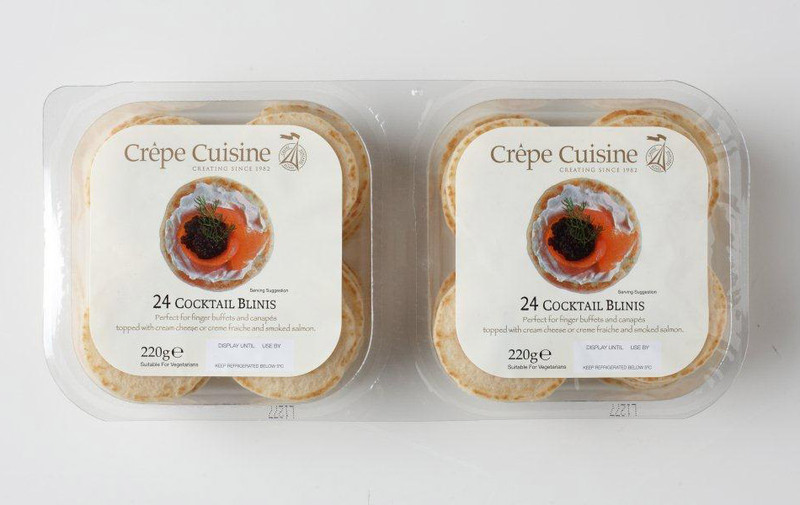 As well as developing the perfect products to meet your brief, we can provide them packaged, labelled and ready for your shelves. We use only ‘clean label’ ingredients and all our products are certified A Grade for Food Safety by the BRC Global Standard. Ask us how we can help create products for you.